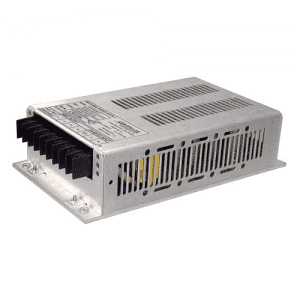 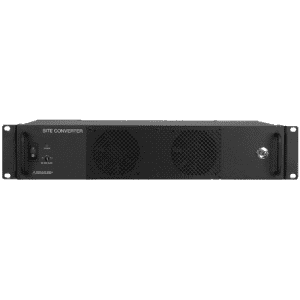 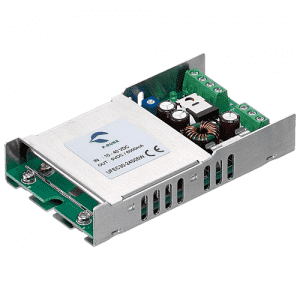 ICT Isolated Series 2 DC-DC converters provide additional features not normally found on compact converters. 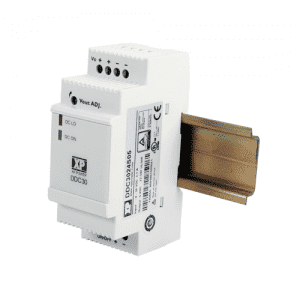 This line delivers higher efficiency, and on/off control contact to help save energy and battery life, three high power models, and a 3-year warranty. 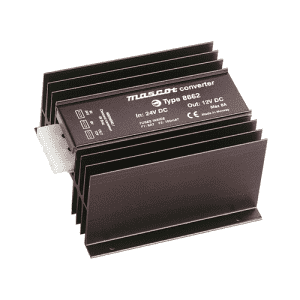 The Isolated Series 2 provides the benefits of full isolation at non-isolated converter price levels. 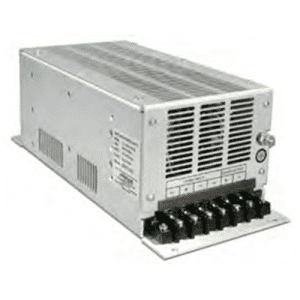 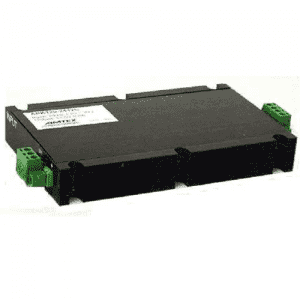 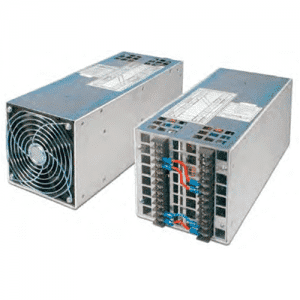 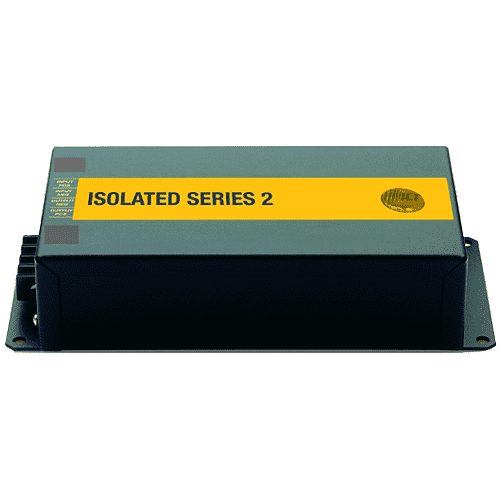 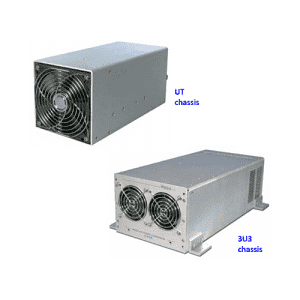 Isolated Series 2 converters can operate from a negative or positive ground electrical system, and are ideal for applications where complete isolation is necessary between primary and secondary circuits, as well as from the chassis.